Share in our rapid growth & success. Why Franchise With The Kleaning Company? Do you want to enjoy the freedom of being your own boss? Do you have experience in our sector and want to be part of a niche but highly profitable specialist service provider in the massive UK cleaning market? If your answer is "Yes", the TKC franchise opportunity could be perfect for you. We're currently recruiting a limited number of franchisees across the UK, so if you're excellent at providing customer service and building relationships with a wide variety of people, then you could be just the person we're looking for. You'll get all the training you need to get started, and ongoing franchise support from our expert team. Don't delay! - Get in touch and find out how you could join our team in what is a fantastic and highly profitable business opportunity. The market for commercial cleaning contractors in the UK is estimated at £24.4bn per annum. 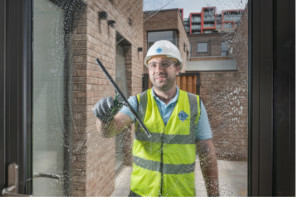 Demand for cleaning services from the UK’s over 5,000,000 businesses is robust and growing as more and more organisations look to outsource cleaning requirements to specialist, professional companies such as TKC. TKC receive regular enquiries across the UK from new and existing clients providing an excellent and significant opportunity to expand with local and regional branches. We offer the very best professional, detailed and personalised deep-cleaning services towards the end of construction projects. 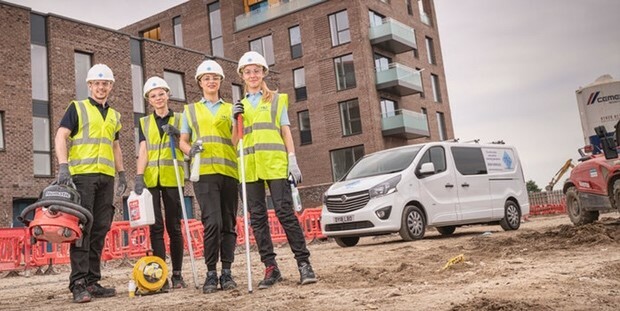 TKC will meet deadlines every time, with trained operatives maintaining quality throughout. We understand the nature of the industry means we must offer flexibility and the very best customer service. We strive each day to surpass expectations by providing an outstanding level of service and value to all our clients. We work together across of the whole of the UK to meet the needs to our clients and our franchisees. We respect our people, encourage development and reward performance. The licence to own and operate a TKC franchise, use of the trade marks and trade name, in an exclusive or protected area for a period of five years is £10,000. The Franchise Package costs £9,500 and is capital expenditure that may be set against revenue in year one. Always seek advice from your accountant. 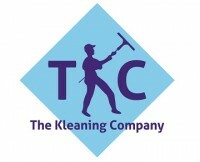 We can provide you with free information from The Kleaning Company Franchise!